Head into the rolling green hills of the Tuscan countryside for an unforgettable day! 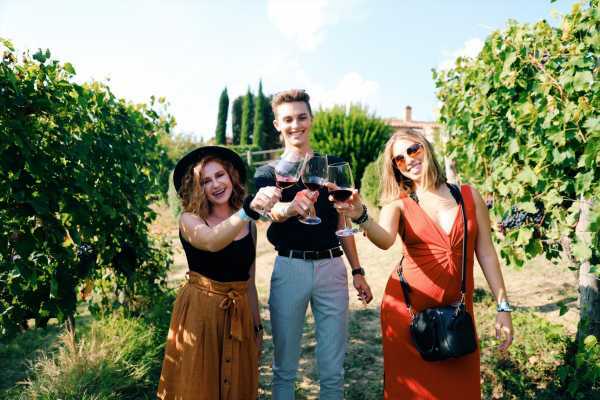 Wind down scenic roads surrounded by lush vineyards, picturesque villas and Cyprus trees before stopping to two different wineries to see where all the magic happens. 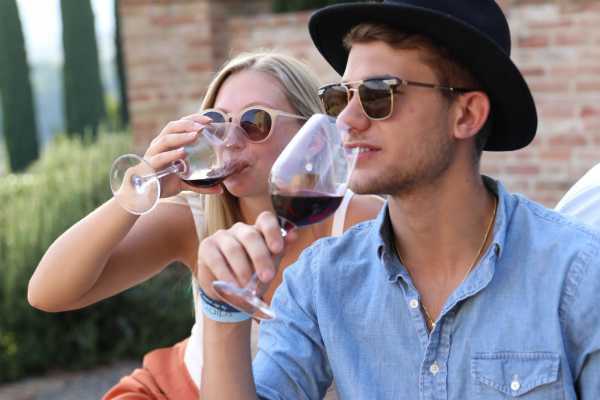 Indulge in two included wine tastings and a traditional Tuscan lunch while sipping Chianti's finest. You'll be a wine pro by the end of the day. If departing from Rome, we will stop in the famous hilltop town of Montelpulciano where Twilight was filmed. If departing from Florence, we will head to the town of San Gimignano, famous for its many towers and the world's best gelato (literally, it's won awards). You'll be back to Rome or Florence in the evening with time enough to still enjoy a night out on the town!